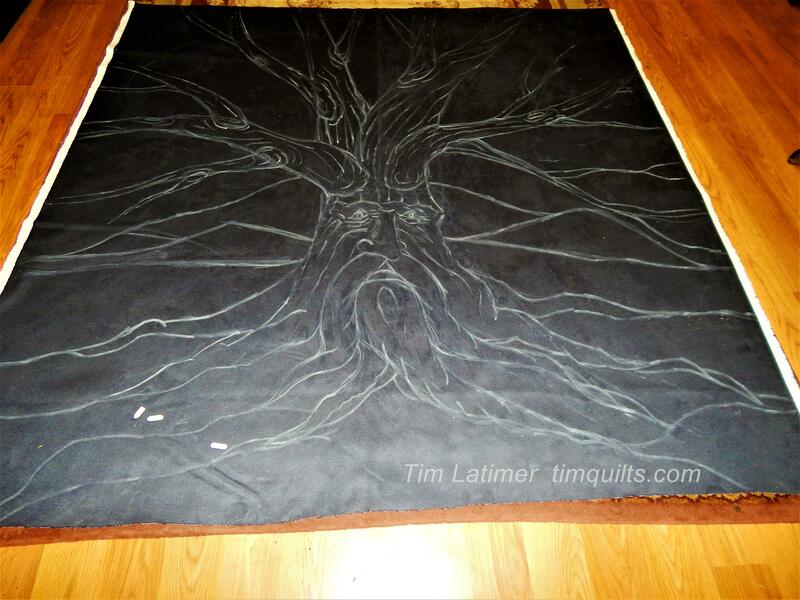 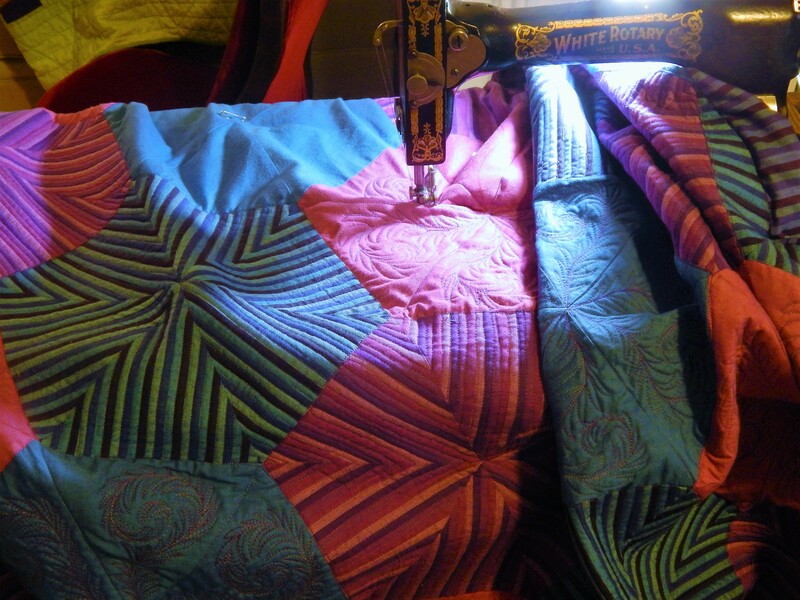 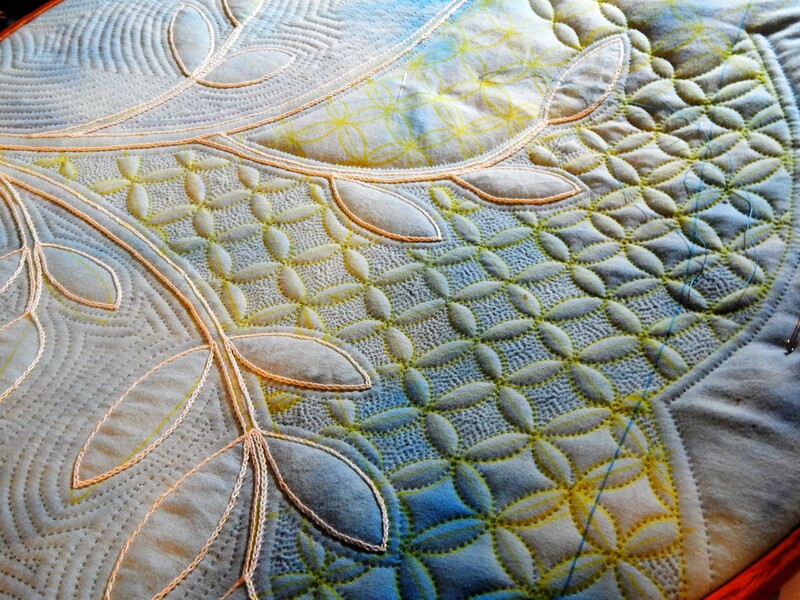 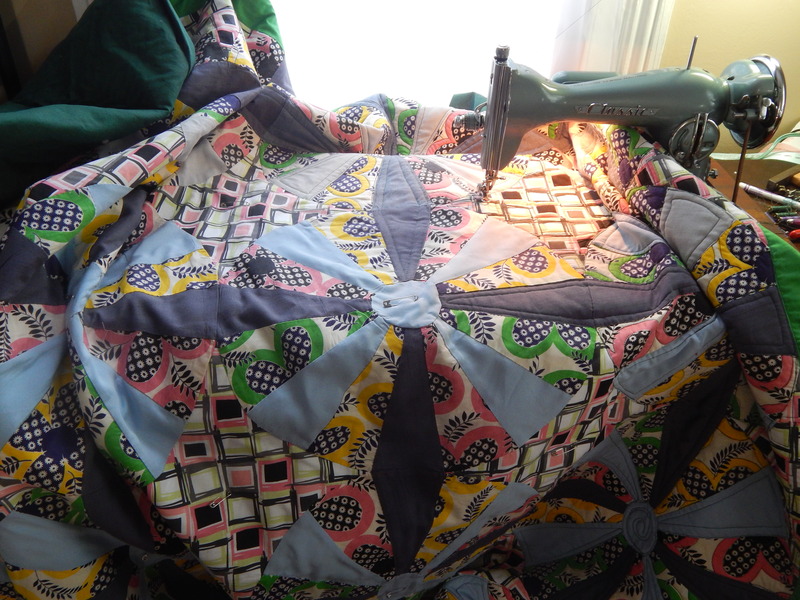 I have been posting a lot about machine quilting lately but yes I do still hand quilt. 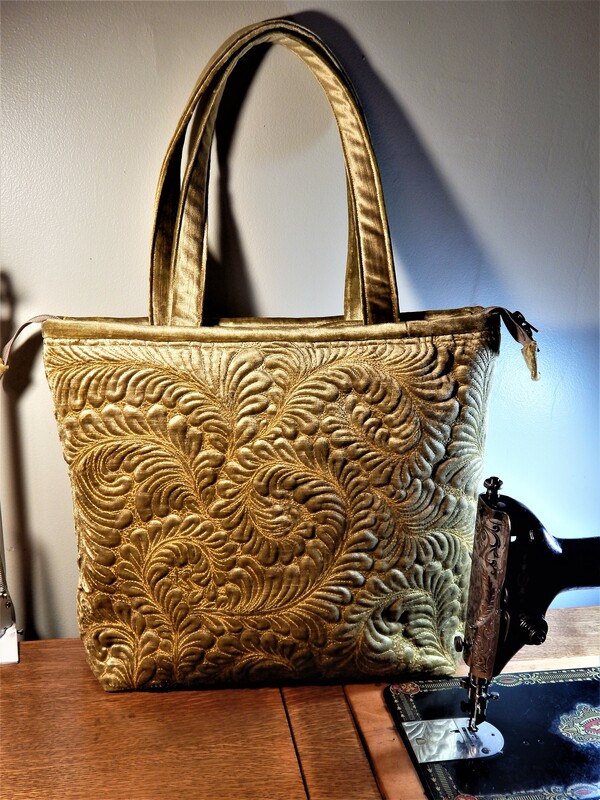 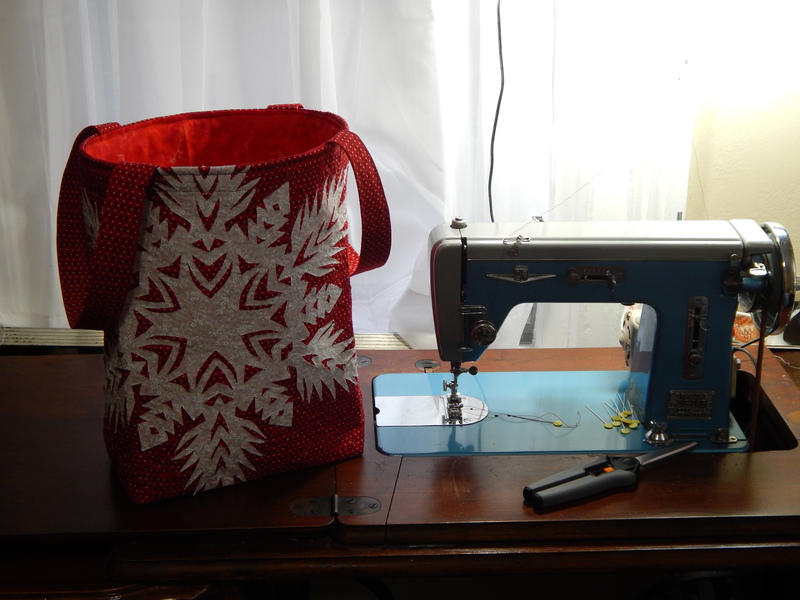 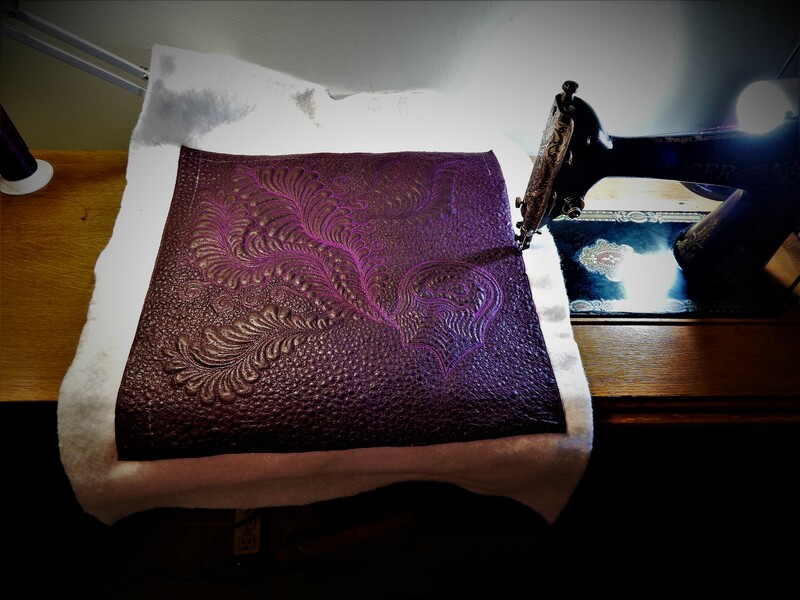 Hand quilting is my favorite but I am also enjoying machine quilting. 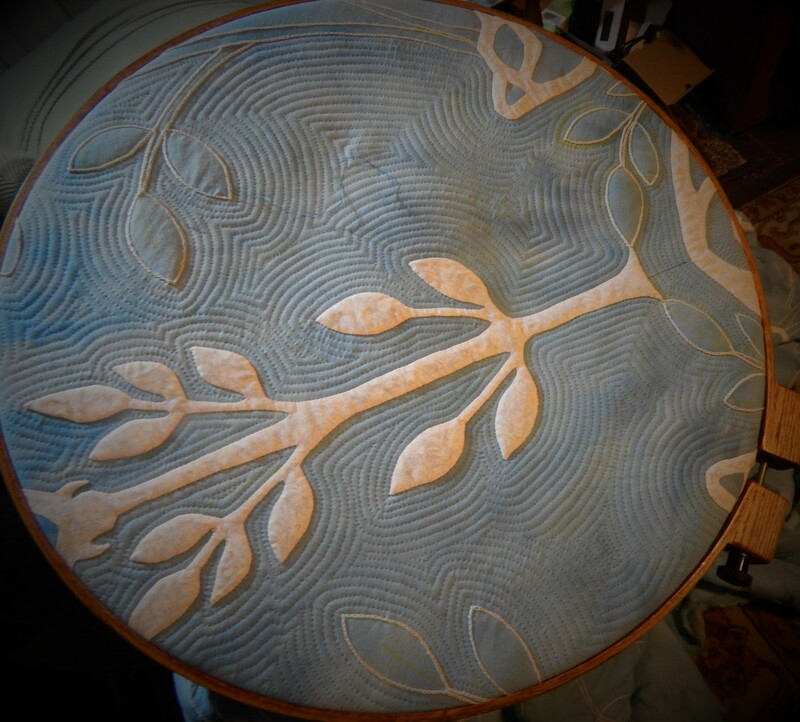 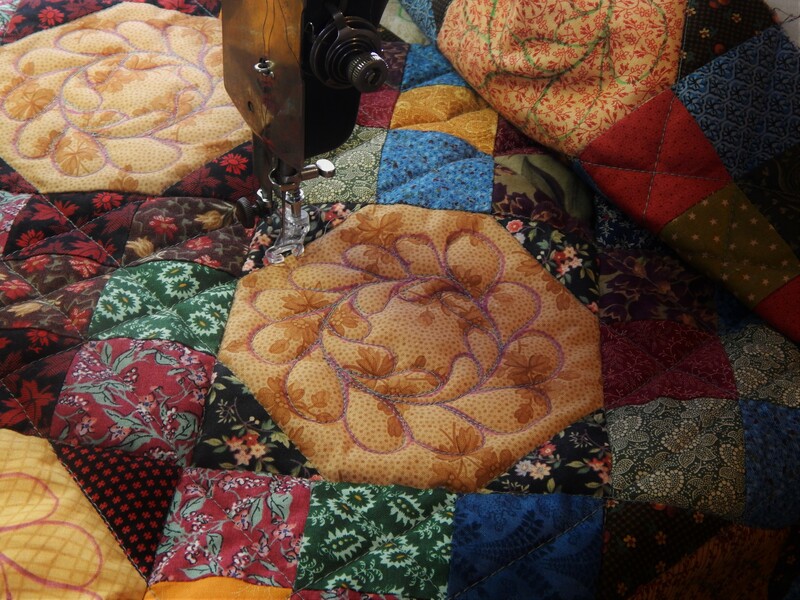 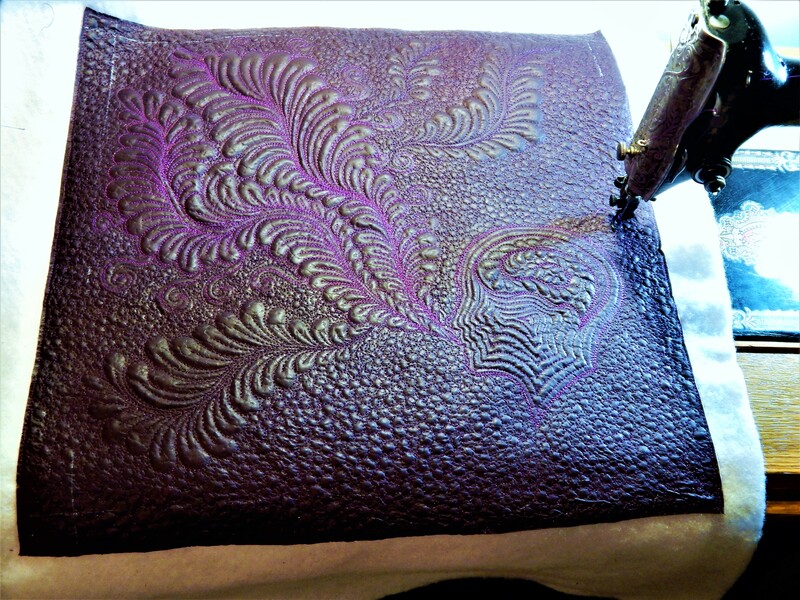 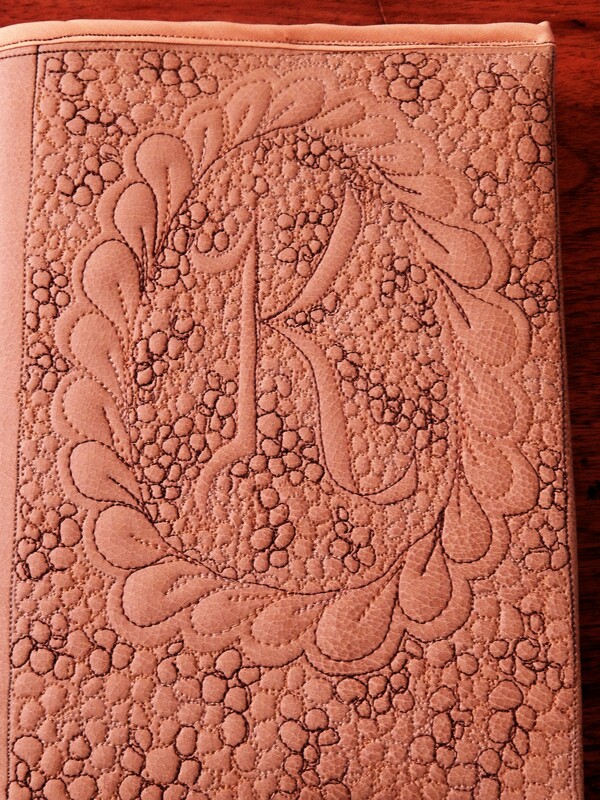 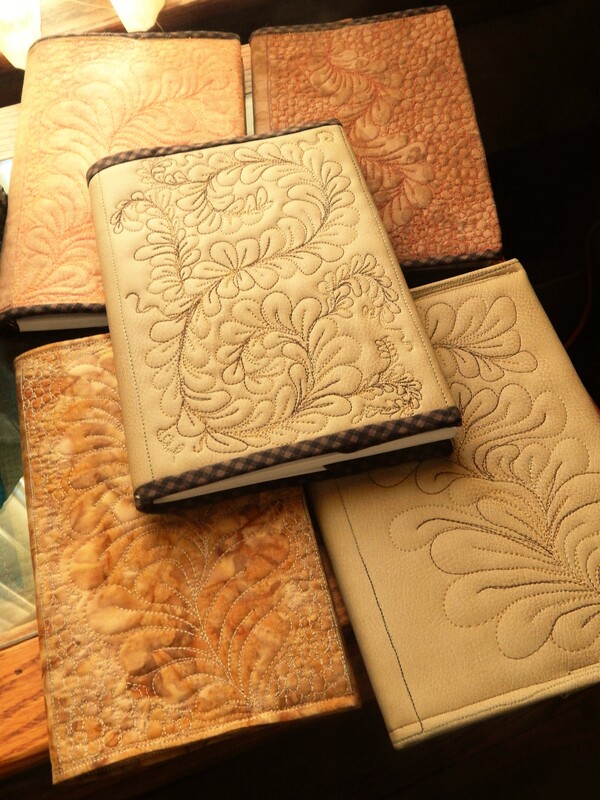 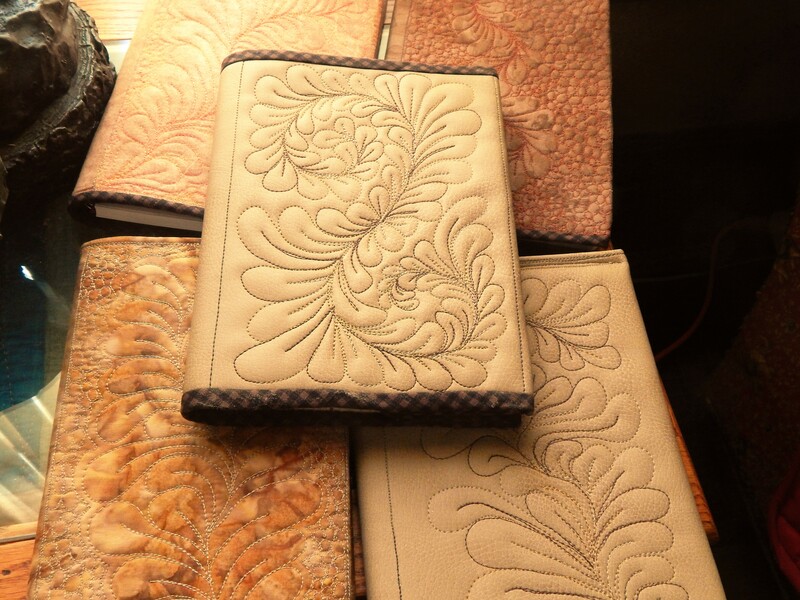 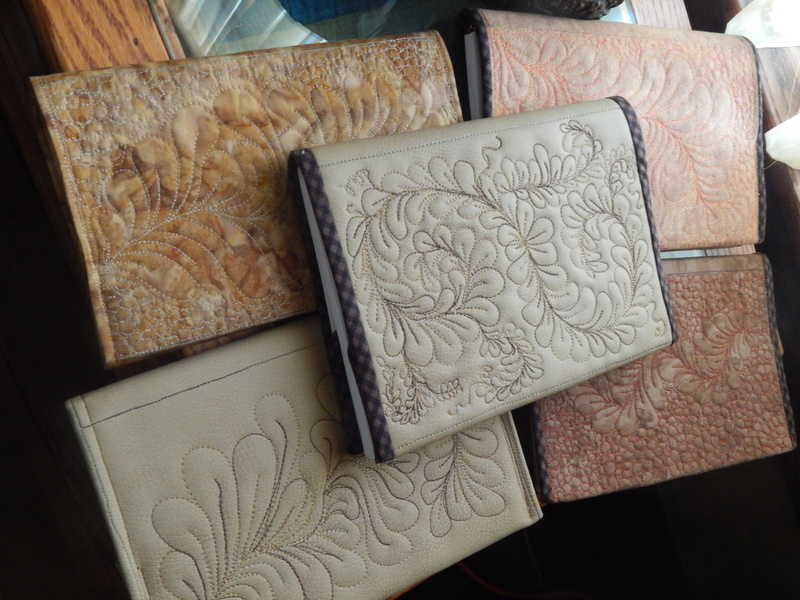 Hand quilting is a long process and very rewarding! 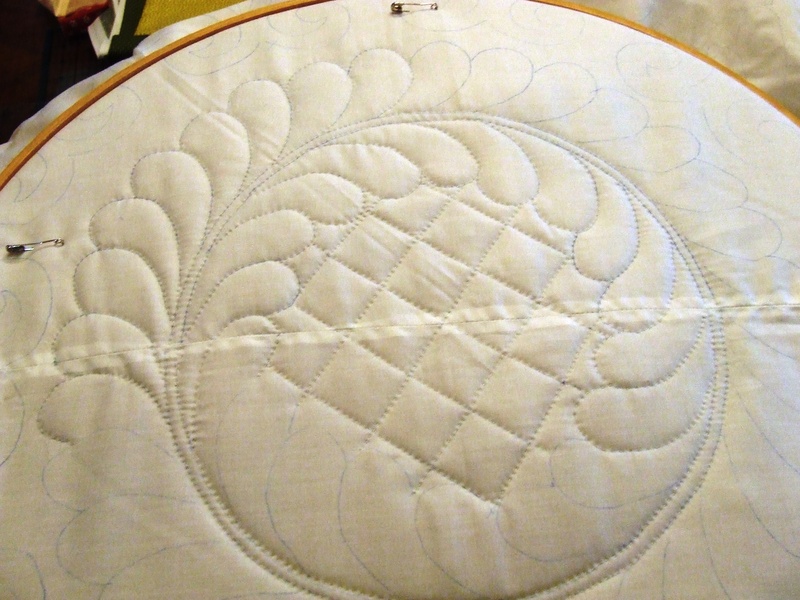 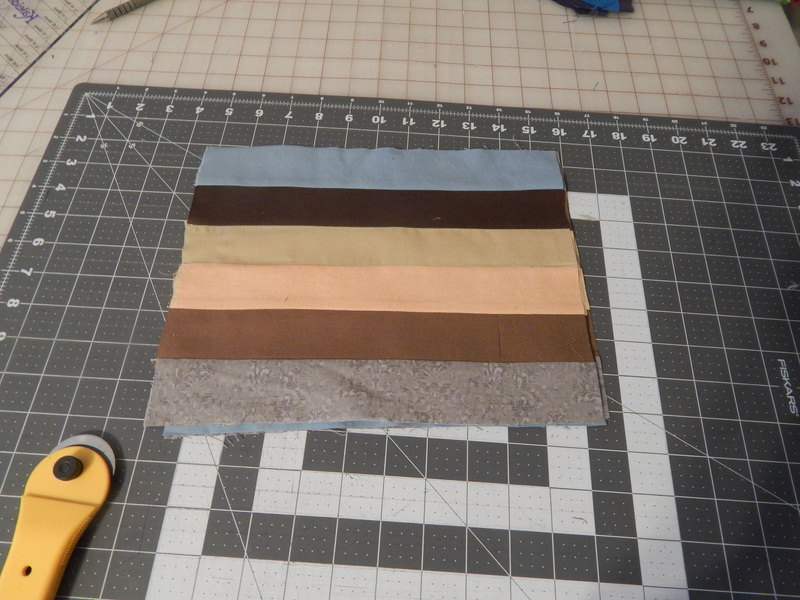 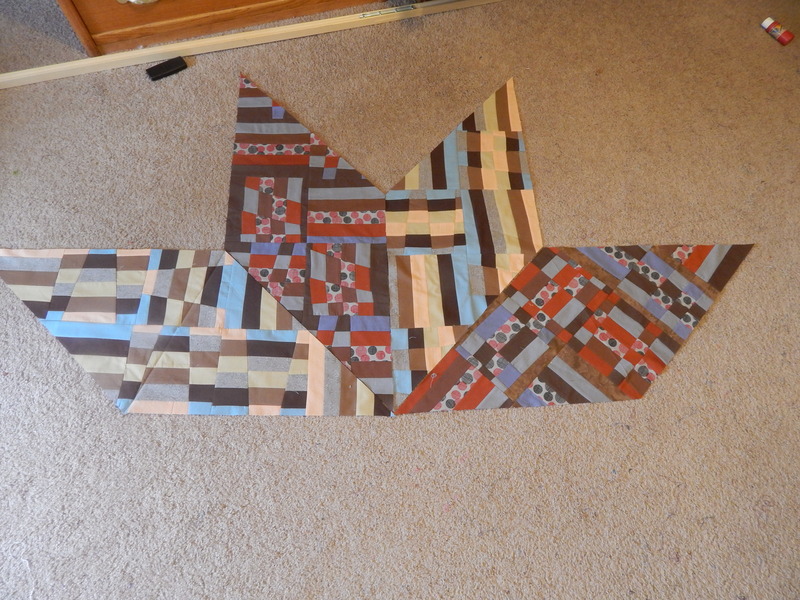 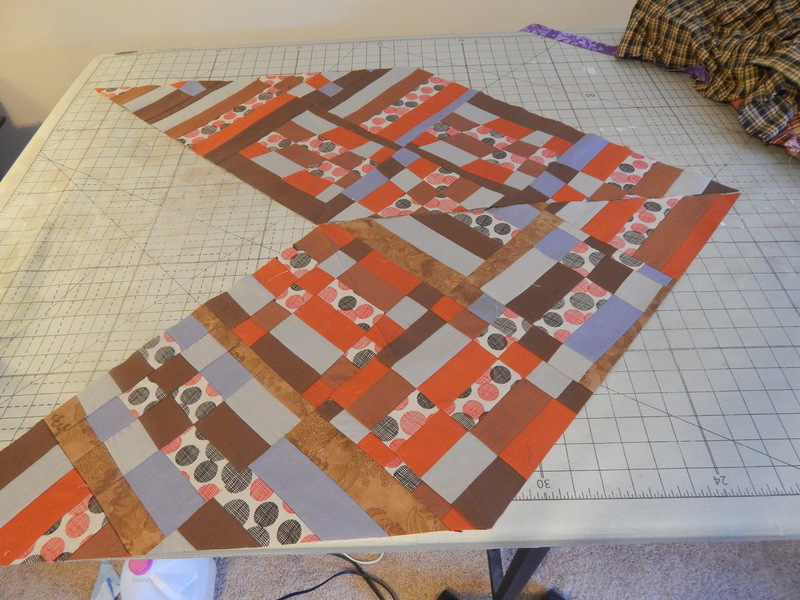 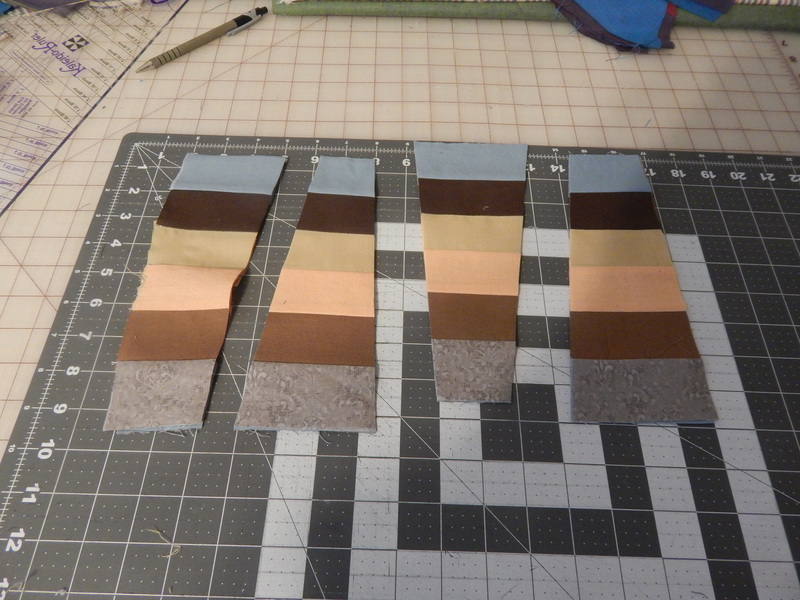 Machine quilting is a lot faster and sometimes I want to finish a quilt in a week rather than in months . 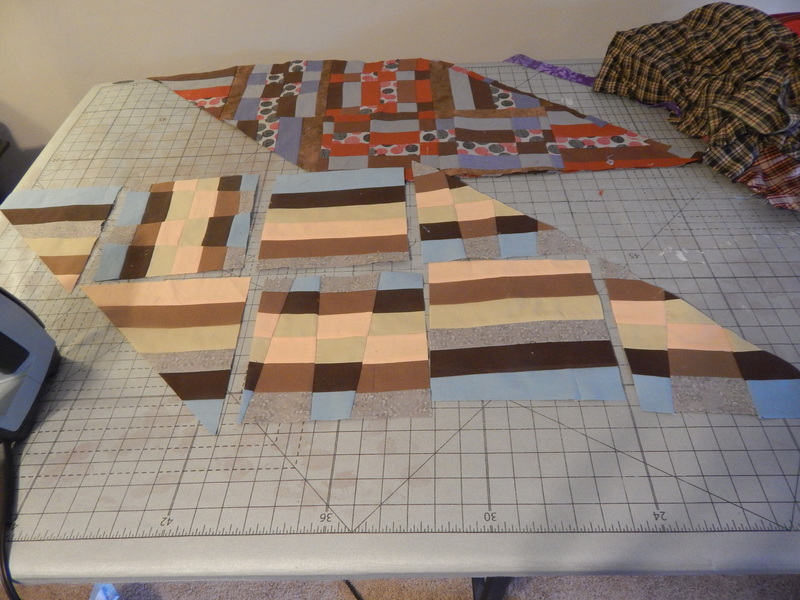 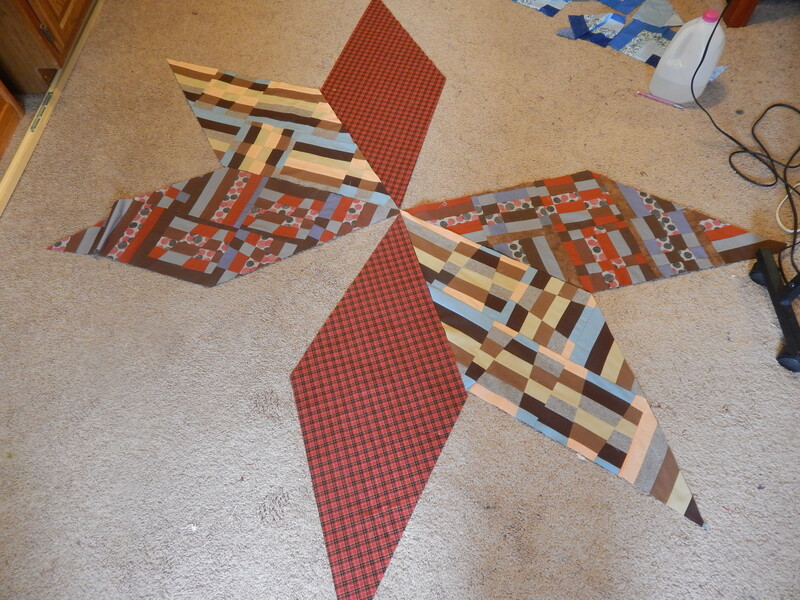 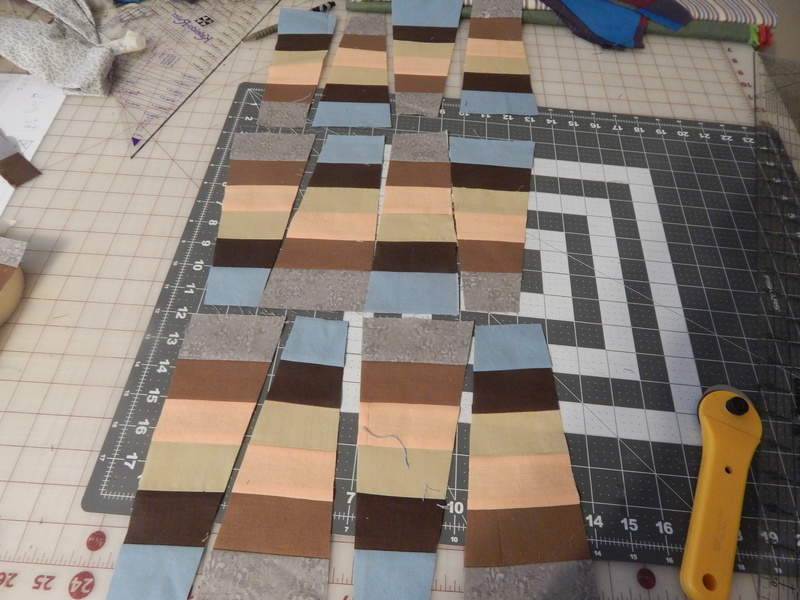 I always have at least a few hand quilting projects going at any given time. 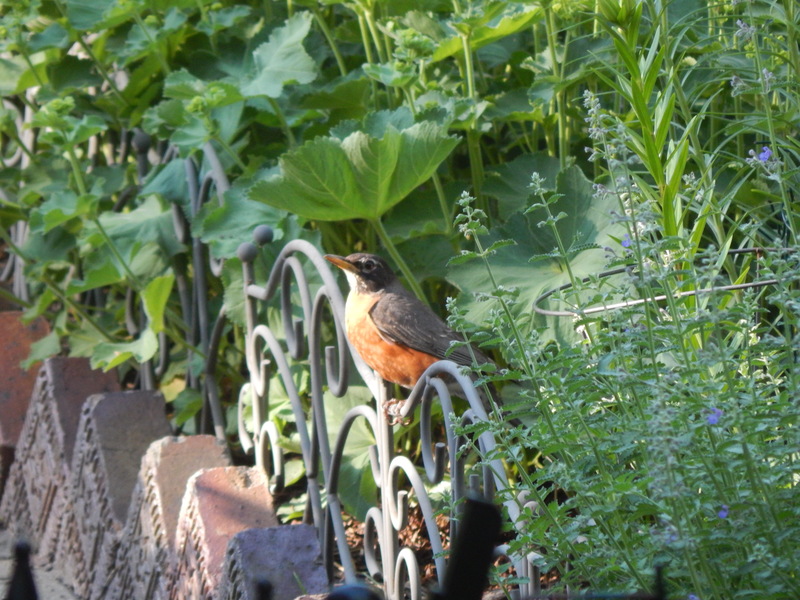 I have a family of Robins nesting in the Hydrangea and the babies are getting too large for the mother to sit in the nest so the parents are taking turns standing guard at the edge of the garden. 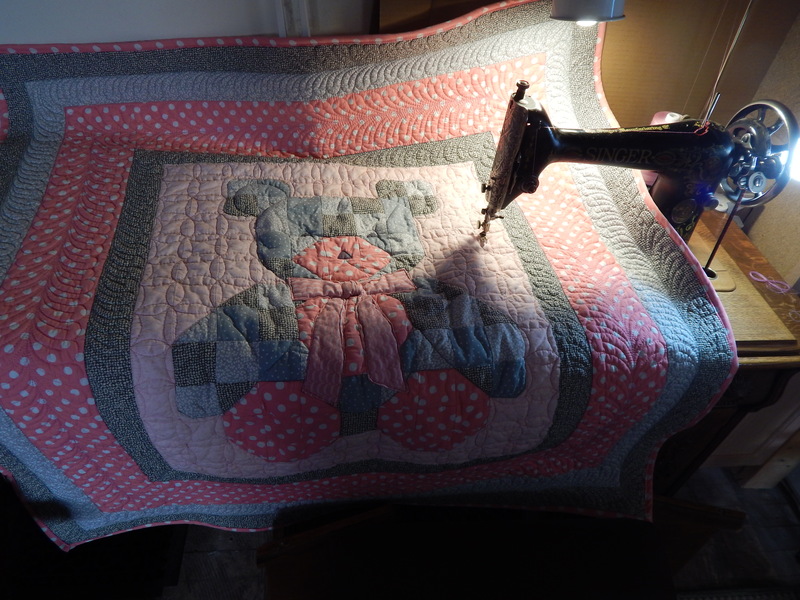 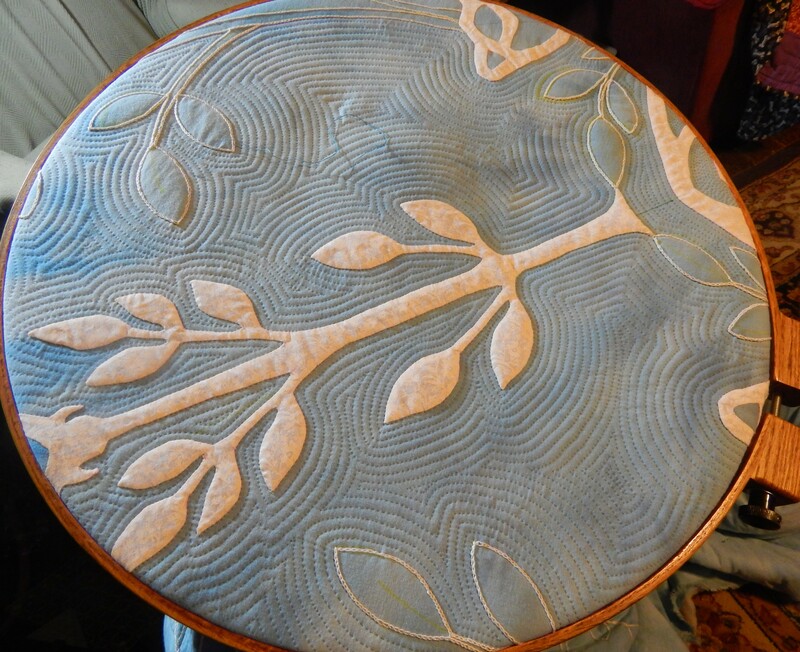 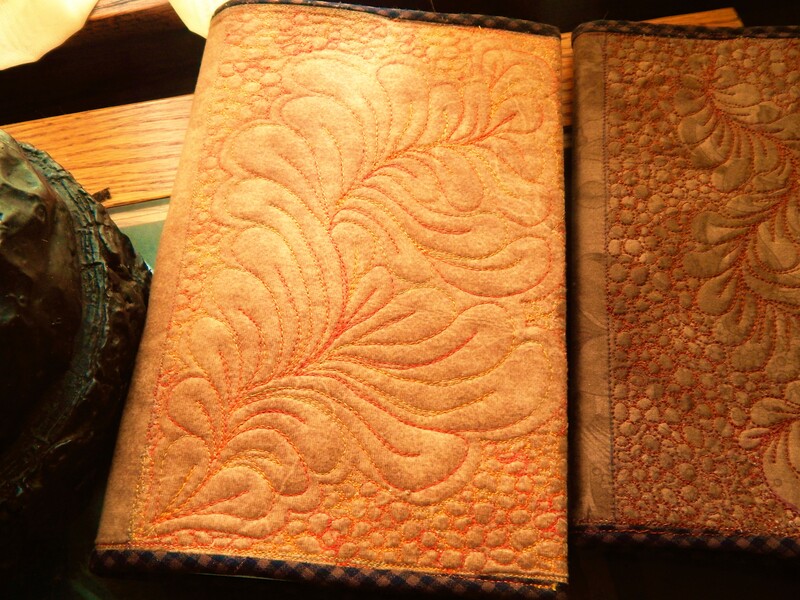 I did a bit of treadle quilting. 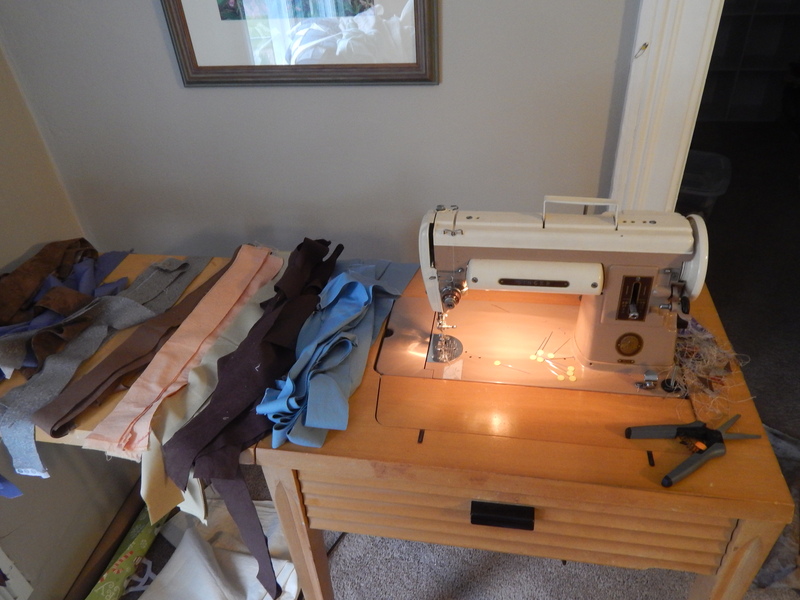 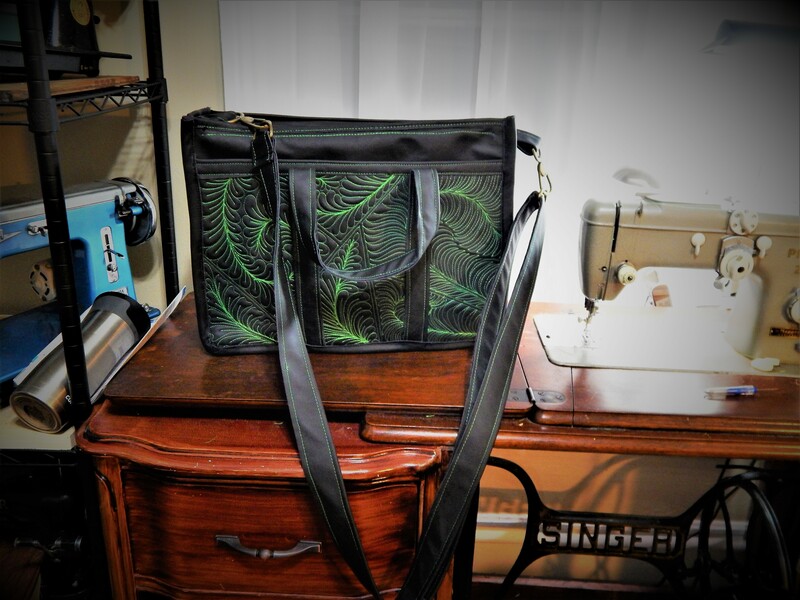 The new Classic machine fits well in the treadle and does a nice stitch.